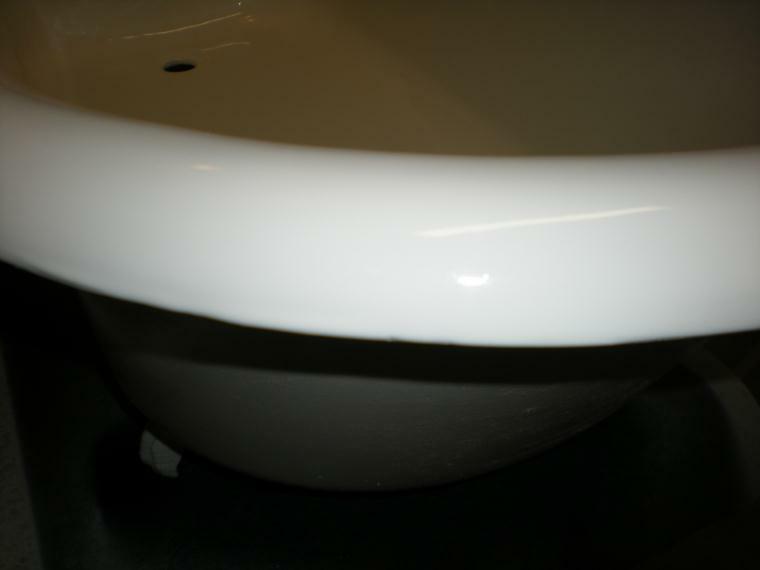 Clovis tub and tile can get your old bathtub or shower looking brand new with our specialized refinishing technique. 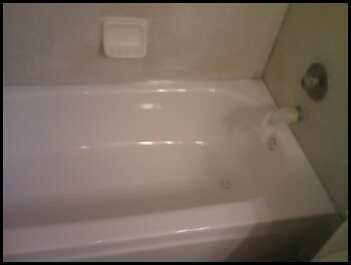 If you are bathroom remodeling and want to change the color of your bathtub, and if your tub or shower is starting to show its age, call Clovis Tub today. Not only does refinishing look just as good as a brand new tub or shower, but it saves you money too! Replacing kitchen and bathroom countertops can be an expensive home upgrade. Allow Clovis Tub and Tile to assist in your next bathroom or kitchen remodeling project by refinishing your countertops. Refinished countertops can look just as good as replacing at just a fraction of the cost while at the same time offering a wide array of choices. We can create “Stone Accent Countertops,” which have the accents and look of granite, but costs much less. We have many colors to choose from; please feel free to view our available colors on the link below. In addition to being able to apply a stone color coat to your countertops, we have a clear coat which we apply in a high gloss or satin finish to complete the transformation of your kitchen.